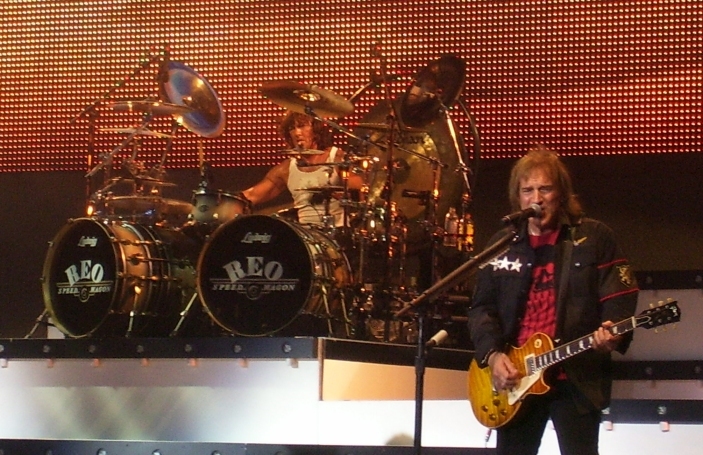 JOHN VONBONIN BEEN ROCKIN' WITH REO FOR 30 YEARS! 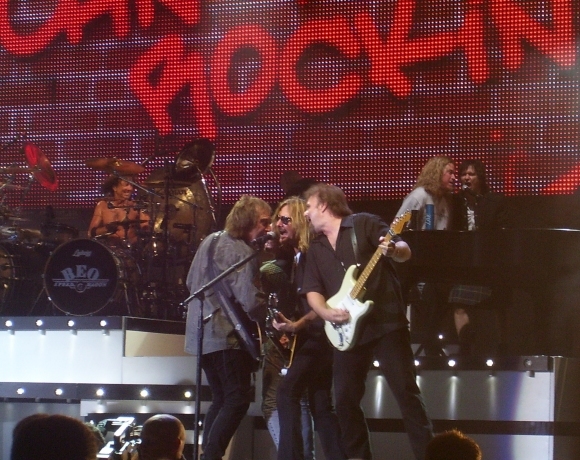 JOHN VONBONIN'S BEEN ROCKIN' WITH REO FOR 30 YEARS! 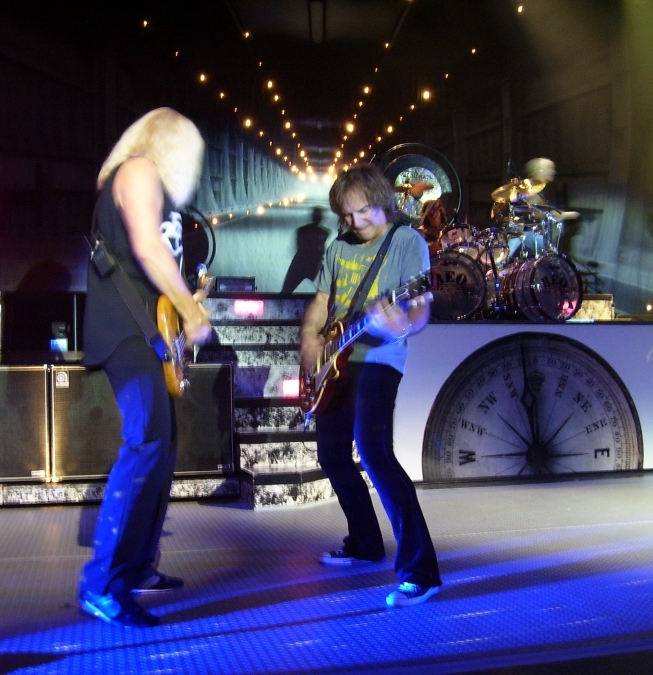 "Hello Terry - (these are from) the St Louis, Missouri show at Verizon Wireless Amptheater on July 12, 2009. It was a great a great show and can't wait to go see them again. 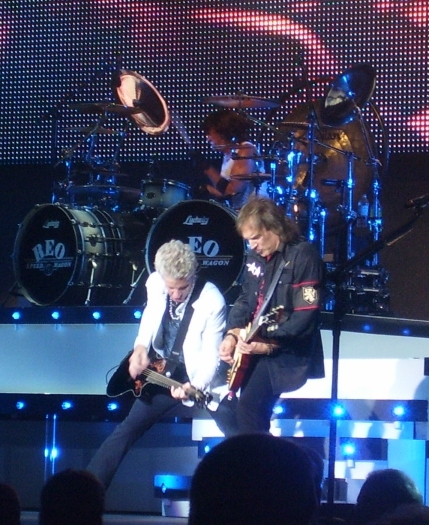 First show I went to see REO was 30 years ago in Cincinnati, Ohio on the Nine Lives Tour." 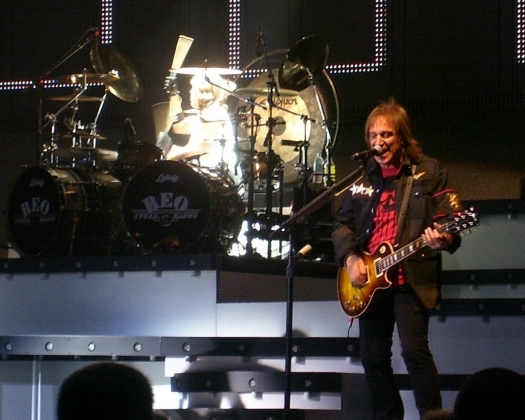 "This photo was taken at the Rosebud Theater in Effingham, Illinois July 17, 2008. A very small venue so it was a great show in that type of setting." John ... thanks for the photos and email ... YOU ROCK!